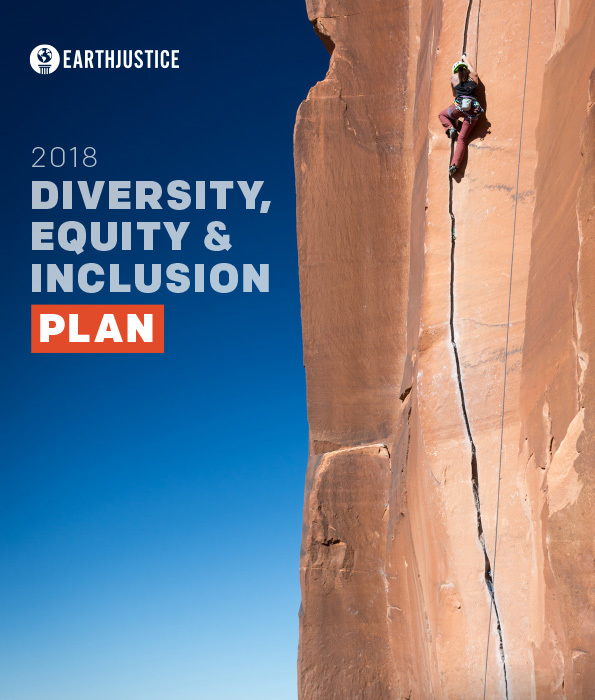 Earthjustice's comprehensive Diversity, Equity and Inclusion Plan lays out our internal and external organizational goals for 2018. The goals reflect the work we believe is essential to do on DEI, both inside and outside the doors of Earthjustice. Inside, we will continue our work to recruit and retain multi-culturally sophisticated employees and to build a stronger culture of inclusion. 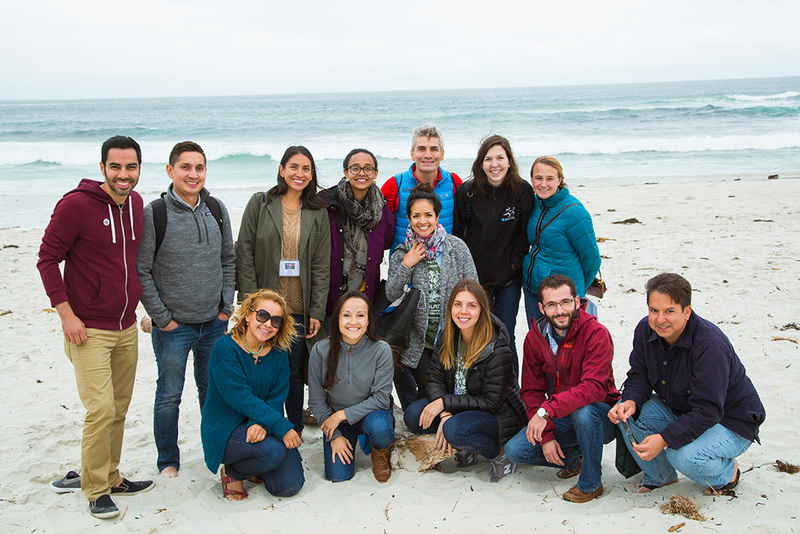 Outside our doors, we will work to diversify our clients, partners, donors and supporters to ensure that we are serving all communities impacted by environmental issues. A ‘Report Card’ on the 2017 Plan assessed the original objectives, summarized what was accomplished and assigned a rating to each outcome. Assess lessons learned and provide clarification of hiring tools, including creating an frequently asked questions list and additional in-person training. Seek input from various hiring committee members. Review and potentially revise the current slate of interview questions. Measuring Our Progress: Was an assessment of the hiring guidelines conducted? Were needed clarifications to hiring guidelines and any necessary training provided? Broaden potential new hire applicant pool by increasing outreach to different colleges, law schools, programs, communities, and professional organizations. Measuring Our Progress: Was outreach increased to different colleges, law schools, programs, communities and professional organizations? 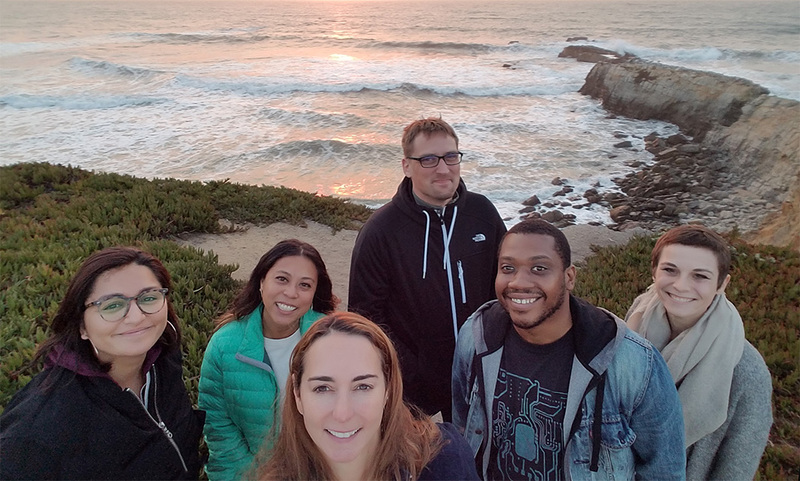 From right: Associate Editor Rebecca Cohen, Regional Communications Strategist Daveon Coleman, Managing Editor Ben Arnoldy, National Communications Strategist Jessica Hodge, Senior Digital Advocacy Manager Zarah Patriana, and then-Digital Fundraising & Engagement Associate Natasha Kappaya, near Pescadero, CA. Finalize and publish a list of job families, as created by Human Resources and the Senior Leadership Team, that will define the various levels within each family (e.g. Litigation Assistant I and Litigation Assistant II). Measuring Our Progress: Were job families finalized and published to the organization? 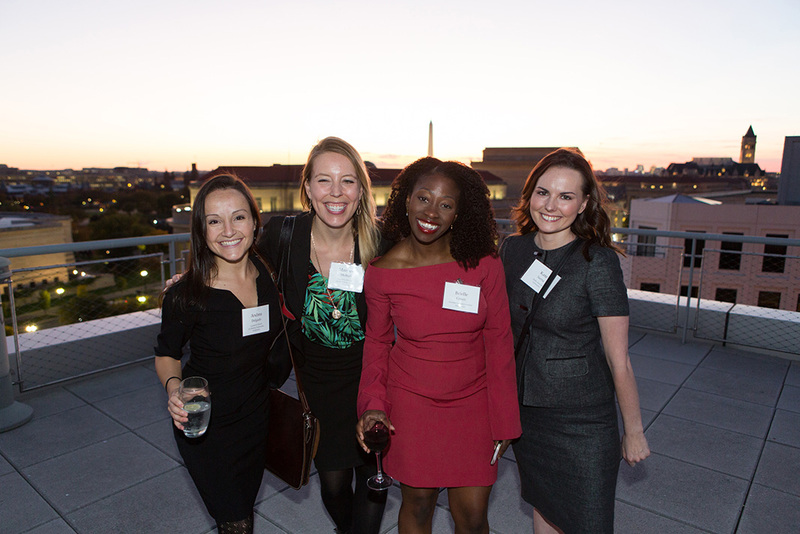 From left: Legislative Director, Healthy Communities Andrea Delgado, Legislative Director, Lands, Wildlife, Oceans Marjorie Mulhall, Legislative Counsel Brielle Green, Media Associate Kate Sarna, at an Earthjustice event in Washington, D.C. 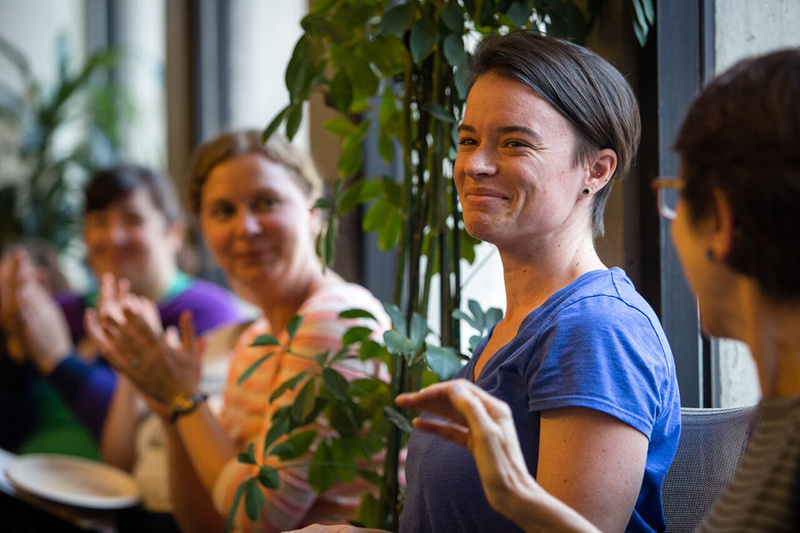 Develop a process to build the capacity of our partners through trainings — hosted by the organization at Earthjustice — regarding topics such as fundraising, social media, communications and permits. Measuring Our Progress: How many sessions did we offer to our partners to increase their capacity on various topics? Continue with the creation and dissemination of a Client Survey to assess Earthjustice’s performance regarding cultural competency and respectful partnership building. Measuring Our Progress: Did we implement the client survey? Fully utilize the partnership toolkit through better communication and training, including visiting regional offices/programs to promote the toolkit. Measuring Our Progress: How many trainings did we provide to increase knowledge and use of the partnership toolkit? Earthjustice staff at 2017 National GreenLatinos Summit. Finalize and disseminate Development Toolkit to our partners to increase their capacity regarding development practices. Measuring Our Progress: How many partners received our Development Toolkit? Rebrand the organization’s mid-level donor program. Measuring Our Progress: Did we rebrand the organization’s mid-level donor program? Assess outreach strategies to all donors at all giving levels. Measuring Our Progress: Did we conduct assessments of the organization’s outreach strategies? 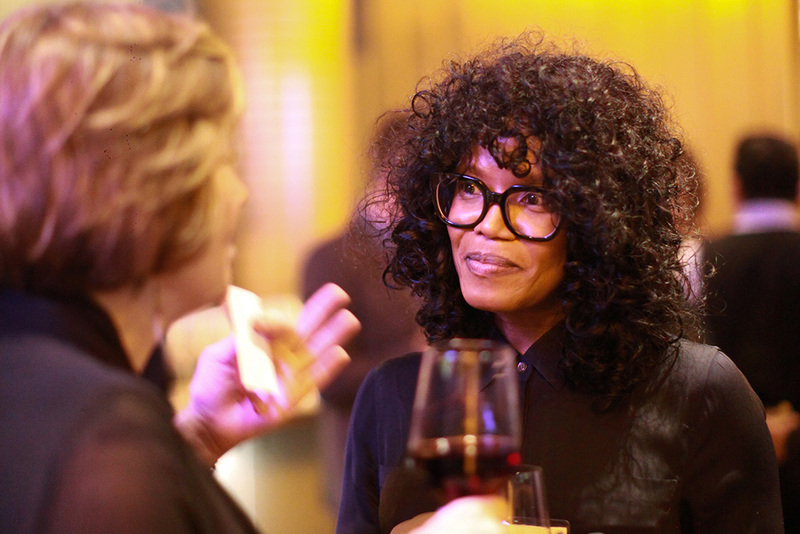 Senior Major Gifts Officer Coretta Anderson (right) speaks to a supporter at an Earthjustice event in Los Angeles, California. Engage in cross-office learning about what the regional offices and headquarters are doing regarding their internal culture. Form a local committee of staff from their respective offices or group to encourage more events or points of discussion. Facilitate more opportunities to form connections with colleagues. Determine ways to increase inclusion efforts through the intranet Atlas. Measuring Our Progress: Did we engage with staff from regional office and headquarters and develop ways to improve internal culture? Continue the yearly BUDS (Building Understanding through Discussion and Sharing) program. Measuring Our Progress: How many staff participated in the 2018–2019 BUDS program? Did the participants find the program to be beneficial? In addition to continuing with the annual Peer Nomination Awards, determine how we can express appreciation on an ongoing basis. Measuring Our Progress: Were recommendations for additional means of expressing staff appreciation determined? Office Assistant Caroline Foley receiving a peer recognition award. Continue with year two of the three-year comprehensive organizational DEI training plan and develop mechanism for capturing feedback. Measuring Our Progress: What were the organization-wide training provided and was the feedback captured utilized in informing future trainings? Assess current role of the Internal Resource Team and the potential for expanding duties to include, for example, facilitation and consultation. Measuring Our Progress: What were the agreed upon duties of the Internal Resource Team members? 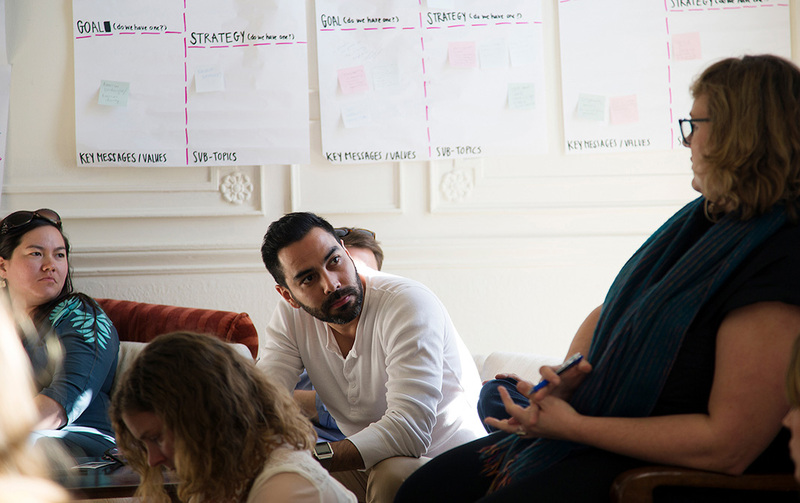 From left: Internal Communications Coordinator Rebekah Olstad, Bilingual Press Secretary Alejandro Dávila Fragoso, and Regional Communications Strategist Zoe Woodcraft attend an off-site work retreat in Oakland, California.